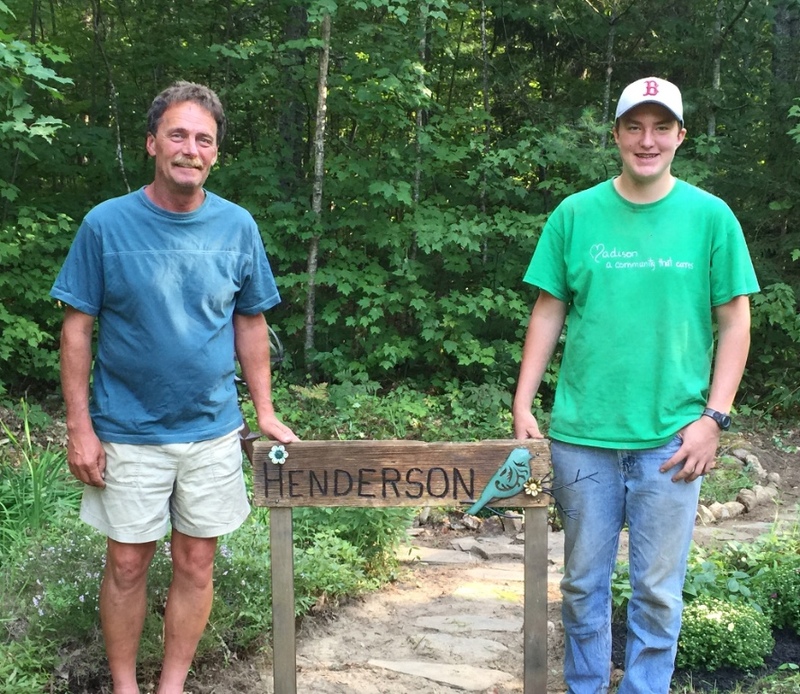 Tom Henderson, the Executive Director of the Greater Lovell Land Trust, passed away this week. His vision and legacy will survive well into the future. Over the years, Tom and I had many discussions and not all about the woods and the watershed. Baseball, a passion of his, was a frequent topic. A number of years ago, Tom and I served as judges for a local chowder competition where I learned he had quite a cooking background. And on that day, I learned a bit more about chowders, what he thought about the mix of ingredients, even if we didn't agree on which one was the best tasting. I often thought about how funny it was that his job was to preserve land while my job is to sell it. I would like to think that there was some mutual respect and many times he would refer people to me while I would not hesitate to ask him to take a look at a parcel to see if the Land Trust would have an interest in it. We also had a number of conversations about the Land Trust's rustic camp on Whitney Pond in Stoneham. Tom was proud of the number of renters he was able to get for the rustic camp and we would often compare notes on the vacation rental business. Lovell and the surrounding towns are in a better place because of Tom Henderson. or the solemn commentaries posted briefly in the local press. preservation of the Earth, which gave us origin. its wild meadows, and its waters. or a journey on the lakes or down the rivers. since well before the current century. He’s been its first and only Executive Director. he’s bequeathed to us his inspiration. Into the forest he goes, his cycle of life complete. In lieu of flowers, a fund has been set up to benefit Tom's biggest legacy of all, his son Aidan and his future educational goals.